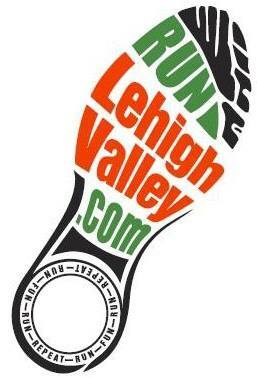 Tomorrow is the Spring Fling 5K at Lehigh Parkway — Race Day registration is still available from 7:30 – 8:45 AM. The race starts at 9 AM. Parking will be ‘on the hill’ near the barn. Here is a link with more info – see you tomorrow! !